These two handsets get the usual Android 7.1 Nougat features, apparently without any Sony-exclusive changes. The new firmware also includes the official security patches for April. 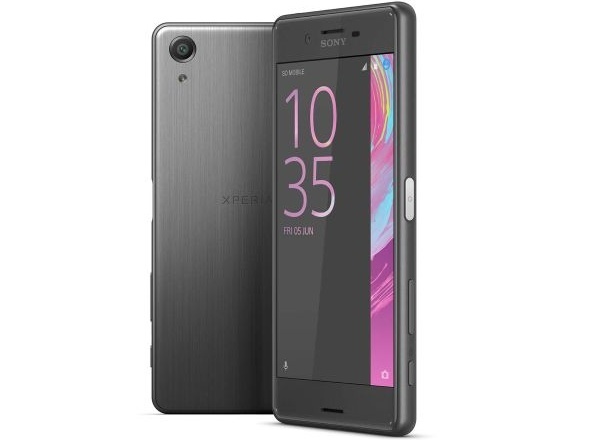 Sony has just unleashed a new software update for its Xperia XZ and Xperia X Performance handsets, making them two of the not-so-many Android devices to get version 7.1.1 Nougat. 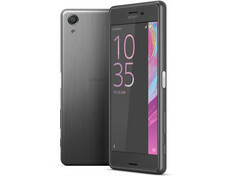 According to XPERIA Blog, the new firmware's build number is 41.2.A.2.199 and, in addition to the security patches from Google dated April 1, comes with the typical Android 7.1 features, such as app shortcuts with a compatible launcher, since the Xperia Home launcher has no support for them yet. Sony Xperia XZ and X Performance were two of the first few non-Google devices to get Android Nougat in early December 2016. On the other hand, the Z5 series received Android 7.0 Nougat about six weeks after the Xperia XZ and X Performance. Now, the Sony Z5 should get Android 7.1.1 around mid-June. The Android 7.1.1 Nougat update for Xperia XZ and X Performance rolls out as we speak, but those who did not get the notification yet can always check for it manually.